I visited The Walt Disney Family Museum as part of a press event tour. 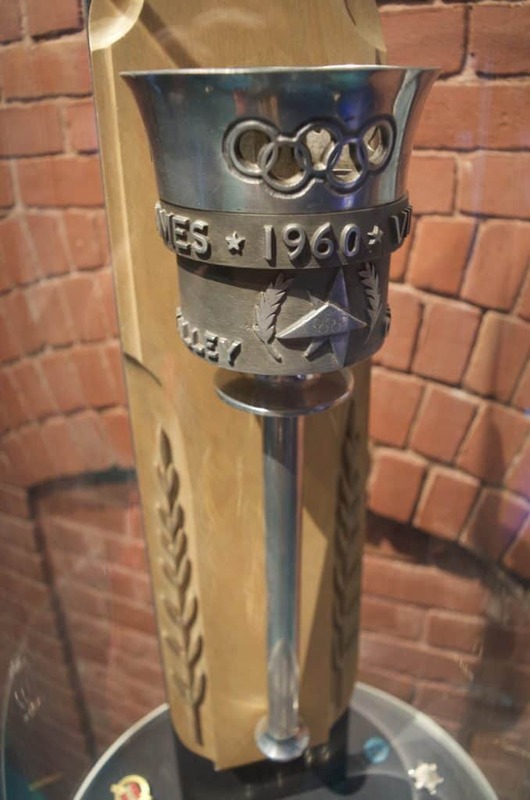 While attending the press event for Disney Pixar’s film the Incredibles 2 we also made an important stop to tour The Walt Disney Family Museum located in the Presidio in San Francisco, California. Growing up in central Florida, Walt Disney World was a very special place to me with so many amazing memories and adventures. Not only did I of course enjoy the magic but I was always intrigued by the ever growing technology behind the Disney name. Having the opportunity to not only attend these exclusive press events with Disney but now to dive into an entire museum dedicated to his life and the world which he created for us – it’s truly full circle for me. Over the next few months I will be sharing a tour of Pixar Animation Studios & it’s archives, more about the amazing technological advances in the world of animation, and of course coverage of the Incredibles 2 film coming to theaters June 15, 2018! Imagine it’s 1897 and the above building was referred to as Barracks 104. It was part of a row of massive Army barracks built on Montgomery Street to house soldiers in an area now known as the Presidio in San Francisco. 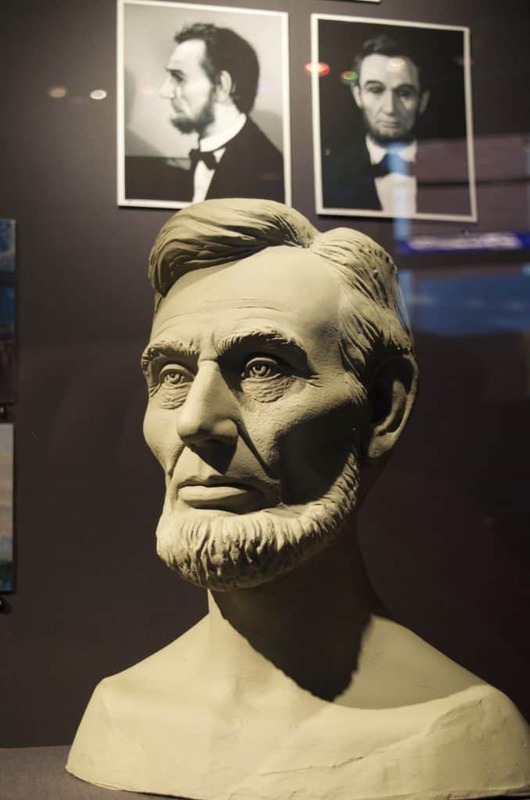 Previously an active army base (and the Pacific Coasts strongest defense from 1846 to 1994) it now houses one of the most complete collections of history from a man who came from humble beginnings and passed as a man who changed the course of history for every single one of us – Walt Disney. 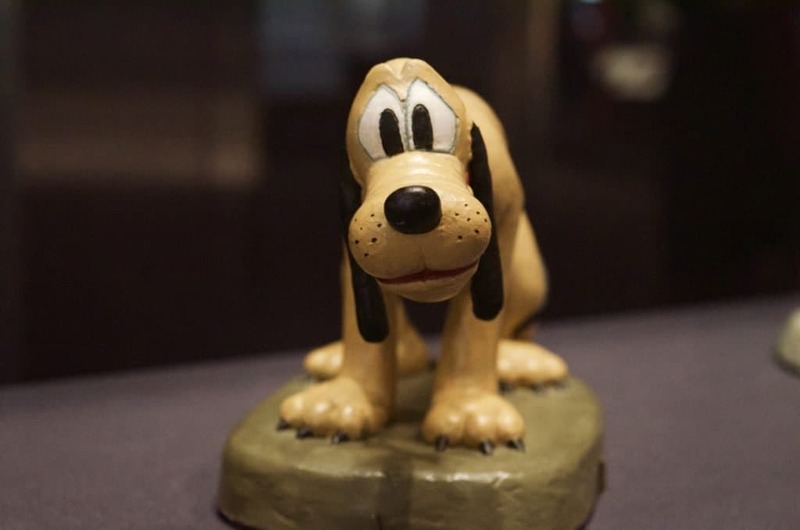 The Walt Disney Family Museum is an amazing treasure for history buffs, artists and Disney lovers. As you enter the museum you walk into Walt Disney’s childhood. 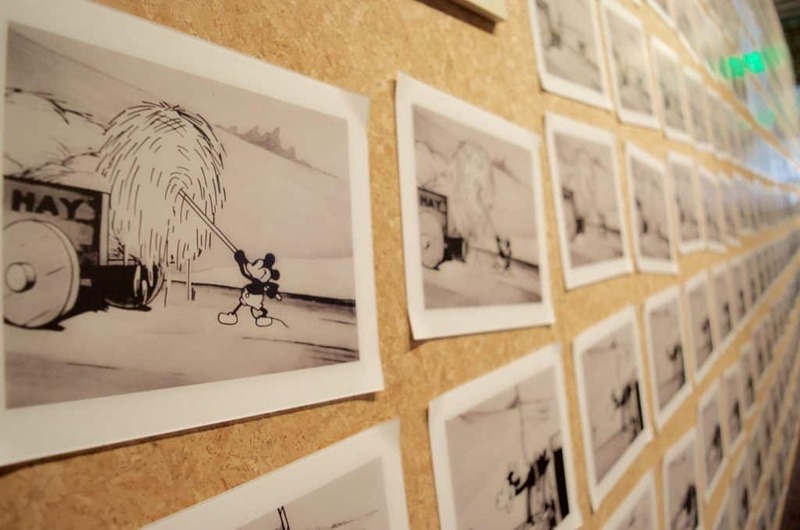 Moving from room to room is a walk through not only the life of Walt Disney but also the change in American history and the technology of animation development. It’s a complete picture of the history of Disney – his struggles, his perserverance, and his success as well as failures. 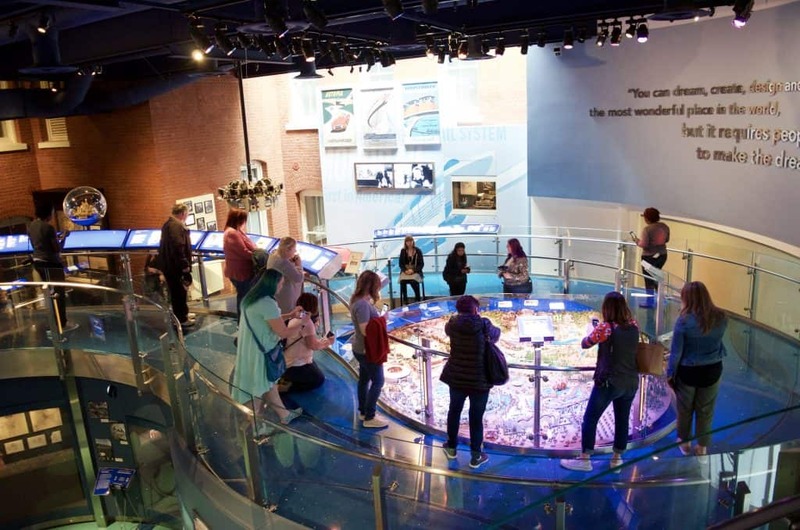 The museum itself is a 501(c)(3) nonprofit organization founded by Walt & Lillian Disney’s daughter, Diane Disney Miller. 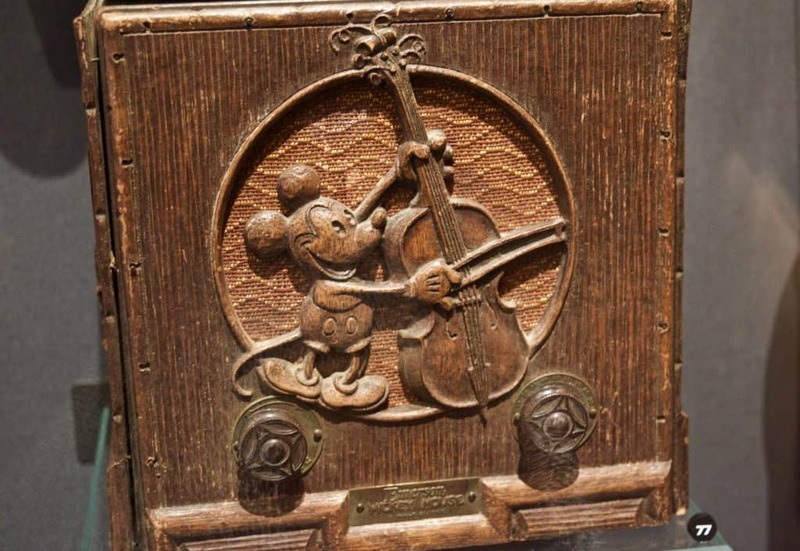 In fact it is still run by a board that spans three generations of Walt Disney’s Family. The museum is open 6 days a week (NOT OPEN on Tuesdays!) and closed on January 1, Thanksgiving Day and Christmas Day. (Admission is free year-round for active and retired military, their spouses, and dependents with valid ID.) 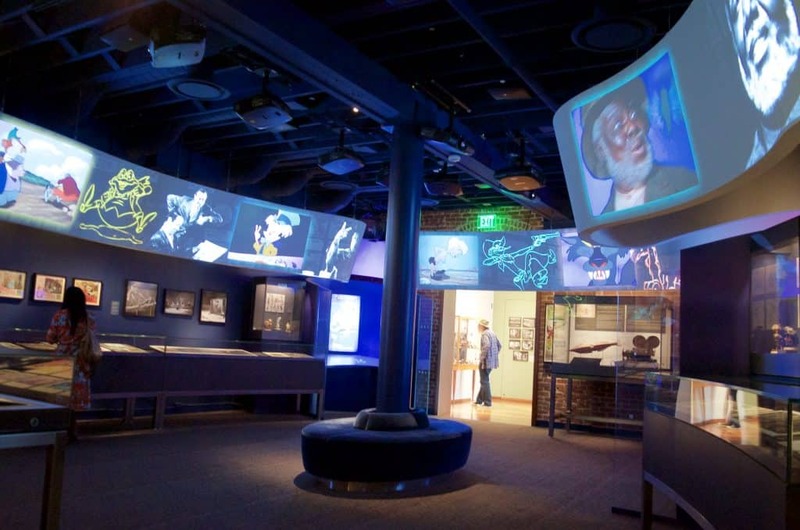 Buy tickets HERE to visit The Walt Disney Family Museum. If you’re new to San Francisco (or live there but love a great view) I have TWO AWESOME tips for you!! One is BEHIND the museum, and one is IN FRONT of the museum! 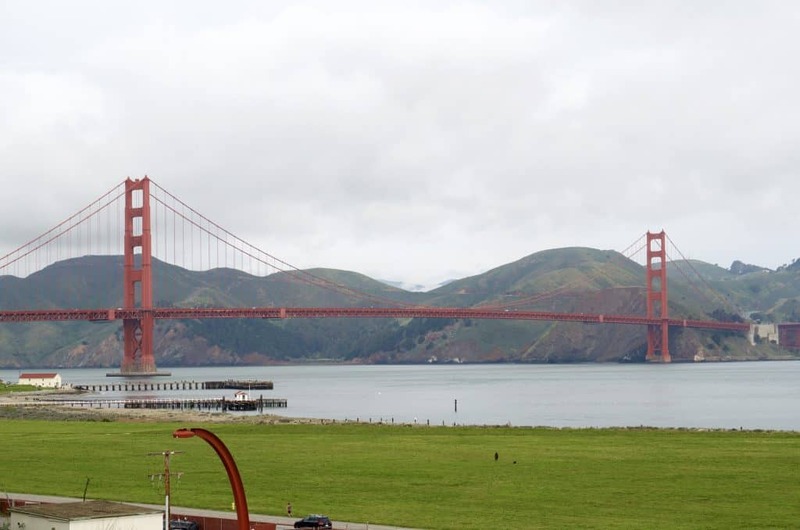 TIP: Head down the sidewalks behind the museum towards the road for some fantastic views of the Golden Gate Bridge! 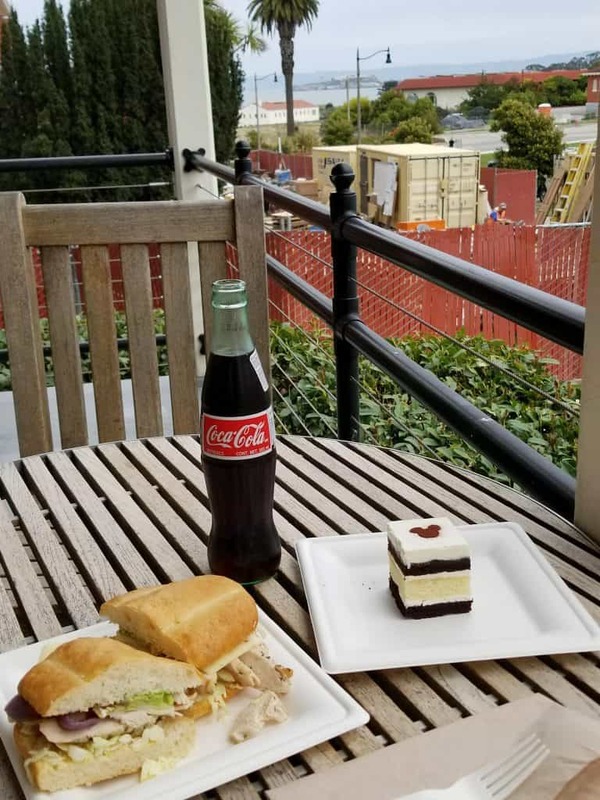 TIP: The Walt Disney Family Museum has a great cafe inside but you can carry your food right outside onto the wooden front porch to face the bay AND Alcatraz while you eat! The view was phenomenal to this San Francisco newbie! 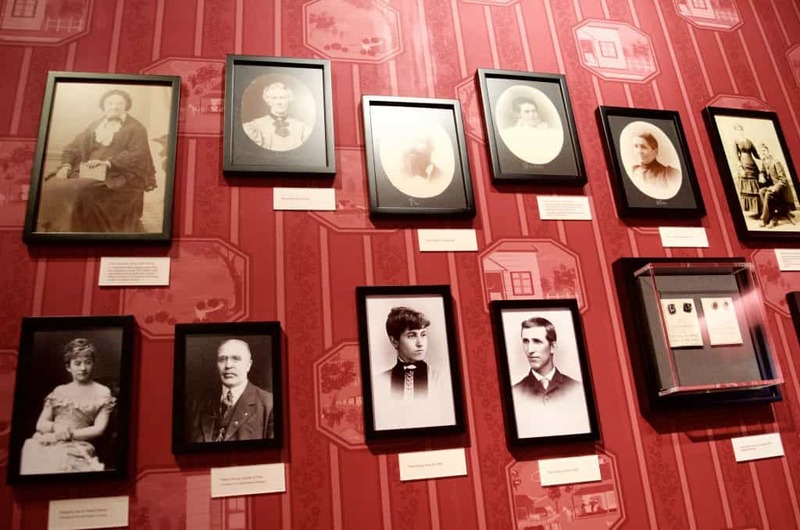 Walking into the museum starts you in the childhood years and family of Walt Disney as a child. In fact the story actually begins generations before Walt Disney was born with the history of Arundel Elias Disney and Maria Swan Disney in 1834. From their 16 children was born Kepple and from their 11 children was born Elias – Walt Disney’s father. 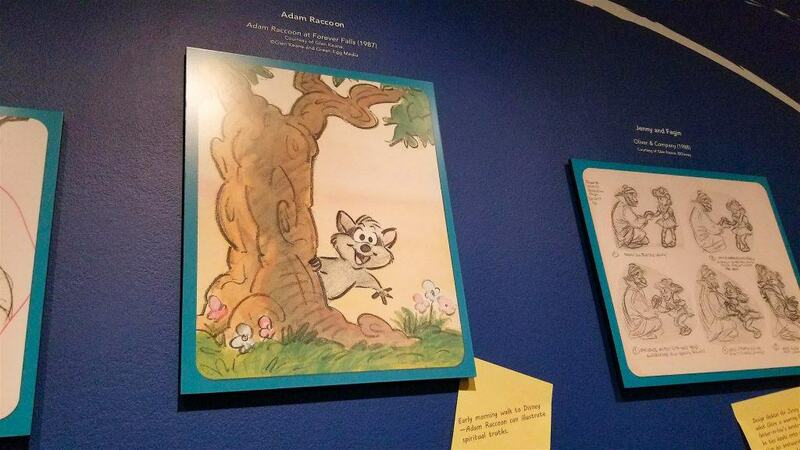 The walls in this gallery show the story of Disney relatives and the history behind them. It’s important to know the history behind the Disney family to understand how it shaped Walt’s journey. My favorite photo is this one on the left of Walt Disney at 9 months old. Most of the time we see the iconic photos of Walt Disney later in his life after his fame and success but not as many of us know about his childhood. Did you know he was born in Chicago?! I had to go all the way to San Francisco to learn that Walt Disney was born right here in Chicago and THE HOUSE IS STILL HERE STANDING! In fact it’s in a restoration process opening for tours! I found this incredibly fascinating living near the city myself! 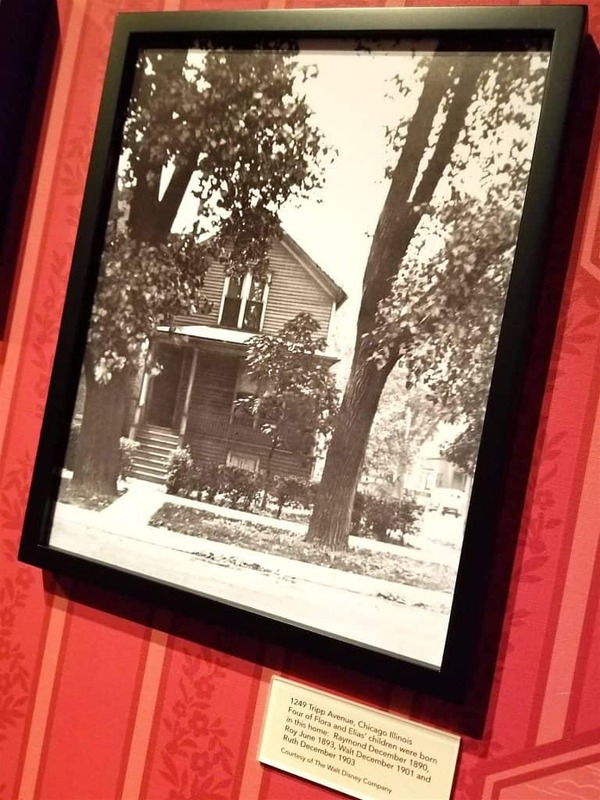 The photo above is of his home at 1249 Tripp Avenue in Chicago where Walt Disney was born in 1901 on the 2nd floor of the home. 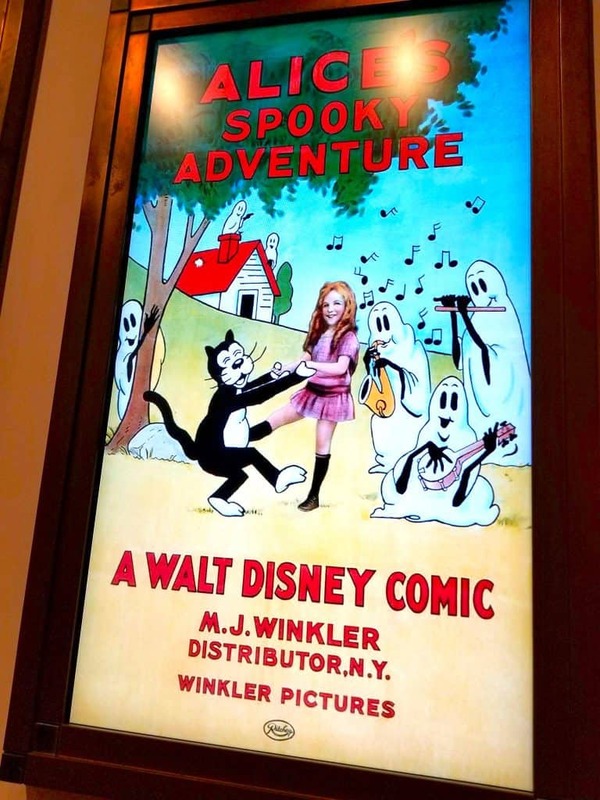 Not only did Walt Disney watch his family farm being sold off due to poverty as a child but he also had to declare bankruptcy himself after his original character, Oswald, was stolen right from underneath him? He paid many steep prices in his life but he kept getting back up and fighting for his dream. What an amazing legacy Walt Disney has left. At the age of 17 Walt Disney found himself in France and began drawing sketches for troop canteens, menus, and even their ambulances and windbreakers! In 1921 however Walt Disney stepped out and created his first animation studio, Laugh-O-gram Films, Inc. He produced six one reel cartoons in the next year based on a twist of traditional fairy tales but by 1923 the company quickly went under due to a bad contract deal. 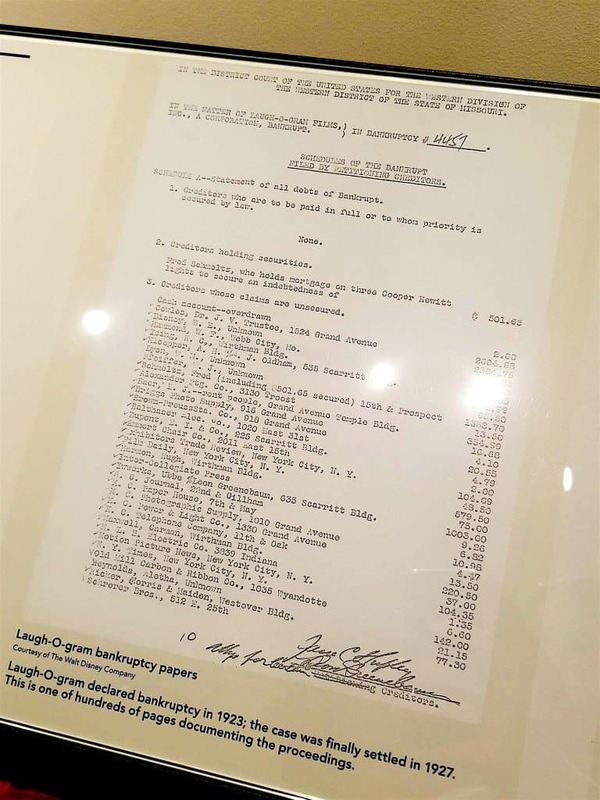 Bankruptcy – Walt Disney had to declare bankruptcy! But this isn’t where his legacy stops. He packed up his original inventive live action animation, Alice’s Wonderland, and headed to Hollywood with just $40 in his pocket, a coat, and a pair of mismatched trousers. He also carried a small suitcase with a few shirts, underwear, and drawing materials. That’s all he owned. Riding on the coattails of the newly found success with his Alice Comedies Walt Disney created Oswald the Lucky Rabbit in 1927. The Disney Bros. Studio was born with Walt writing, drawing and direction all of the animation while his brother Roy managed the books. With the loss of his beloved character Oswald Disney once again pushed on and created Mickey Mouse – which as we all know, launched his lifetime success to an ever-growing empire. 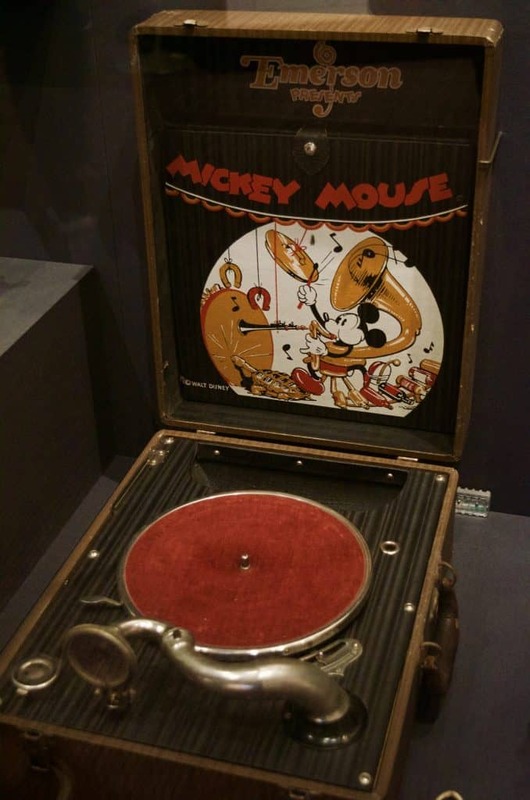 The museum of course had all sorts of collectable Disney objects from Mickey Mouse watches and lunch boxes to a bike and even a phonograph! 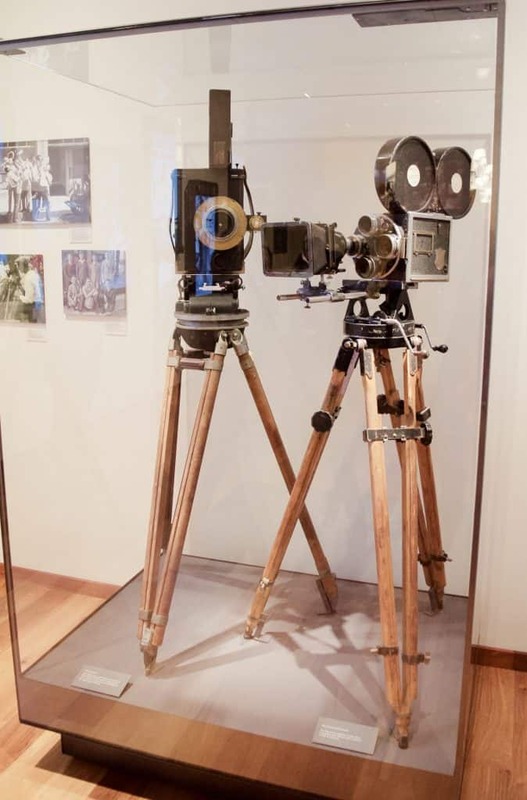 His first company may have failed, however, it spurred technologies that would eventually become known as the standard even in today’s film industry. Walt Disney searched earnestly for a creative spin on what was already out on the market at the time. Cartoons were already popular, but Disney decided to put humans IN the cartoons – now this was a new spin! This creative combination produced great success with his Alice Comedies which kept them running for 3.5 years! This innovative cartoon paved the way for success and new creations all the way down to our beloved famous Mickey Mouse! 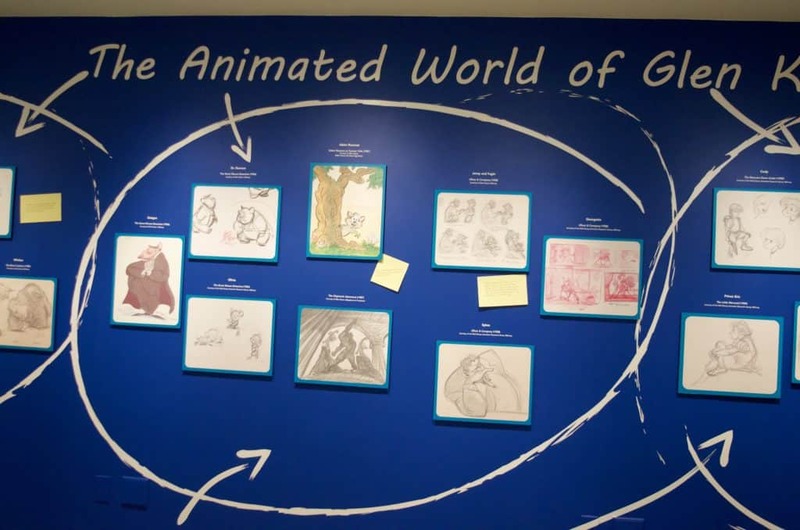 This exhibit shows us just how painstaking the process was to create an animation. 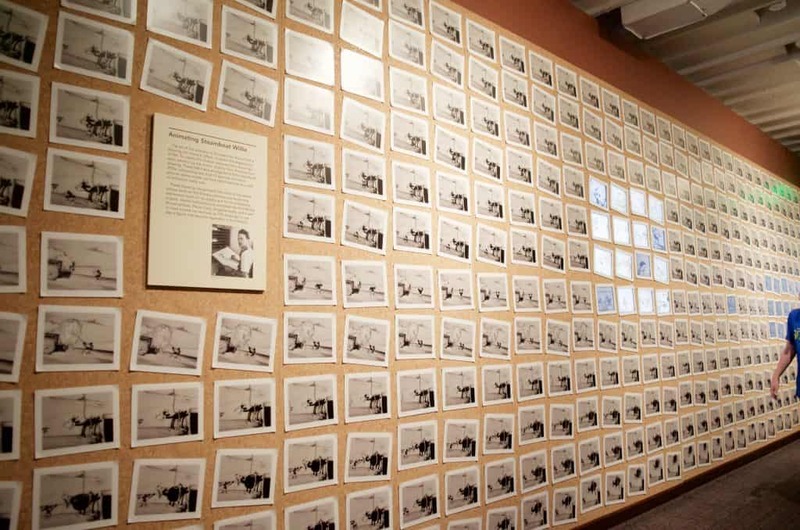 This wall is comprised of 348 frame enlargements from the popular Steamboat Willie – which provided LESS than 15 seconds of animation! EACH and EVERY single scene had to be hand drawn to perfection! Ub Iwerks, one of Disney’s animators, became legendary in the film industry for his creations and dedication. In 1928 a crazy new innovation took the country by storm – the “talking picture” craze! Sound had arrived to movies and the future development of animation was off to a good start! The world was not always shown in color as you know from watching vintage Disney cartoons! 1932 was the year these colors began appearing on screen for the first time in a process called Technicolor. In the early 1930’s the concept of Storyboards were invented at the Walt Disney Studio. Storyboards are essentially a large board with story sketches pinned to them. This allows animators to move the story sketches around, changing them, and creating them into a story in the right sequence. This revolutionary idea is still a standard in today’s film industry for animation. By 1937 the multiplane camera crane was developed which allowed Disney to move beyond the 2D world of most cartoons. This added depth in a whole new way! Film is about more than “just” entertainment! For example, when 20,000 Leagues Under the Sea was filmed, there was no such thing as an underwater camera at the time. So the studio machine shop designed a custom underwater housing case just for this film. 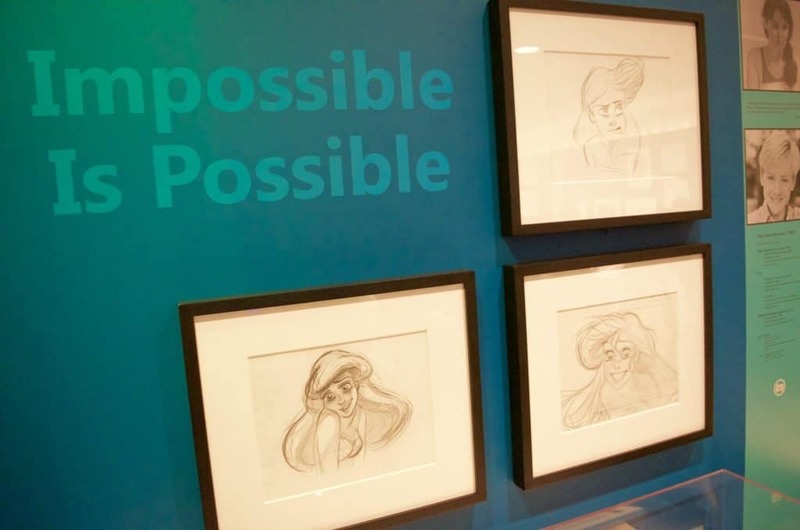 Glen Keane was an extremely talented Disney animator and artist and this exhibit features just a glimpse into some of his artwork. Even if you haven’t heard his name you know his work such as The Fox and the Hound to The Little Mermaid, Beauty and the Beast, Tarzan, and plenty of others! 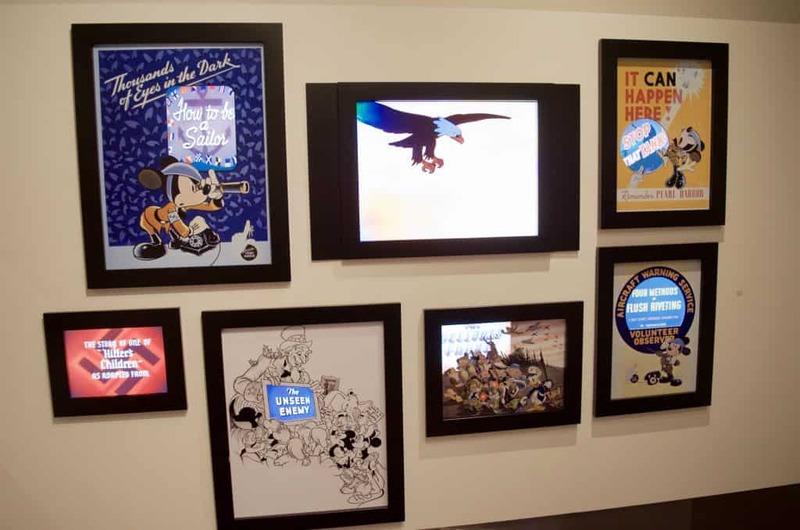 Now through September 3, 2018 you can view this incredible exhibit at The Walt Disney Family Museum! 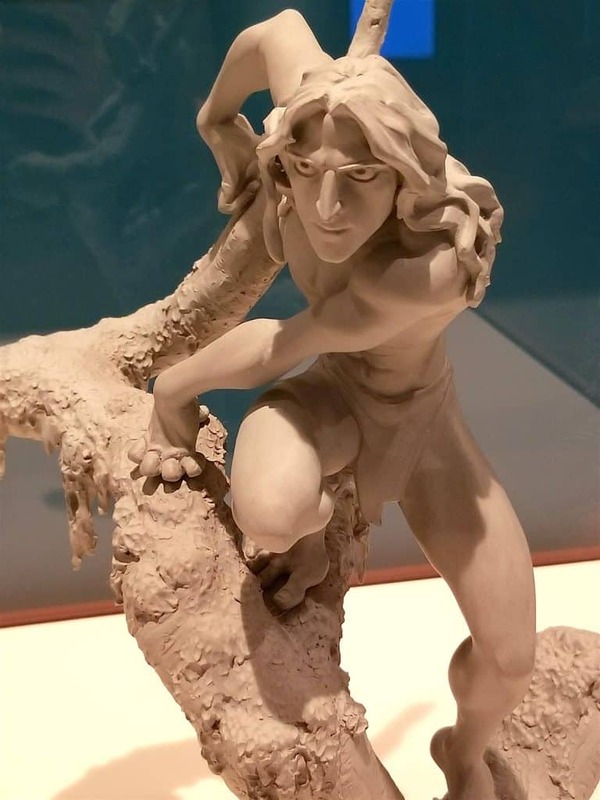 This, among many others in the exhibit, is a clay sculpture of Tarzan. Look at those intense details! You’ll also find numerous hand drawings and animations. Several years ago Keane left Walt Disney Studios to further his career in a partnership with Google. They collaborated on an incredibly piece of technology called Tilt Brush. Tilt Brush is AMAZING! It’s an interactive Virtual Reality drawing tool that allows you to paint in virtual reality with a wand like controller. 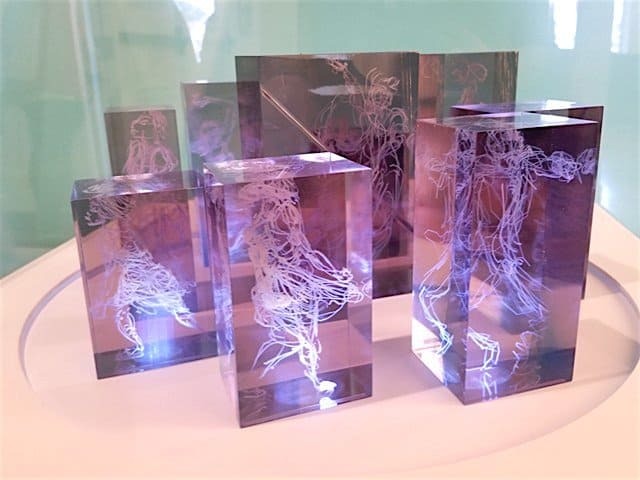 You can then take this artwork and turn it into a 3D drawing in the resin objects displayed above. 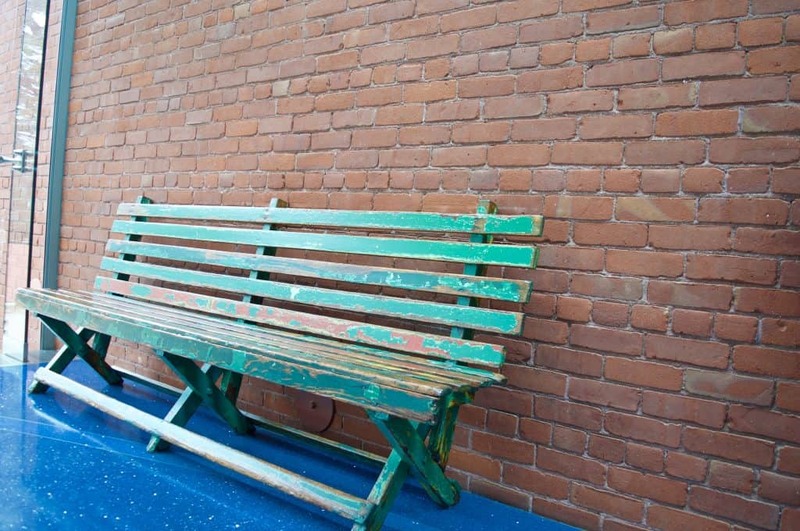 The bench Walt Disney used to sit and dream on. 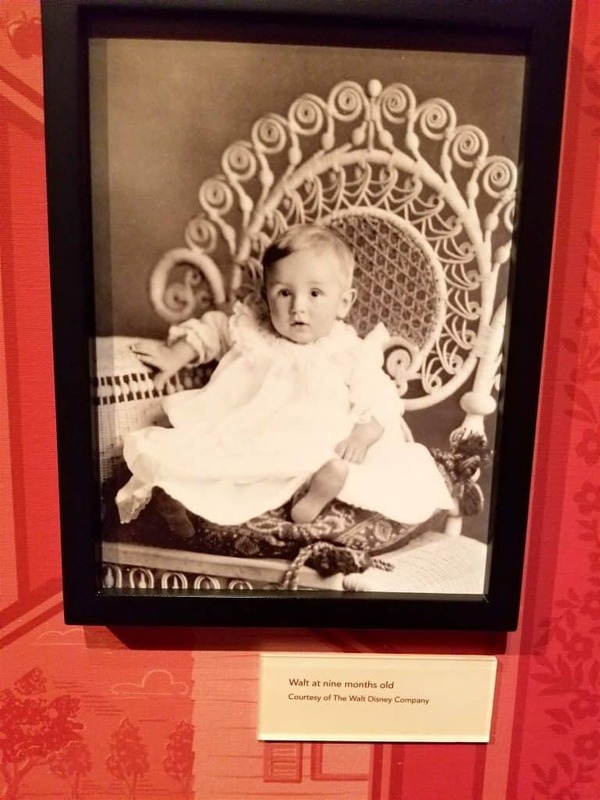 There are simply WAY too many photos, galleries, and things to cover in one post from my visit to The Walt Disney Family Museum. I didn’t even touch on Disney’s focus during the war, the theme parks, and the coverage of Walt Disney’s passing. 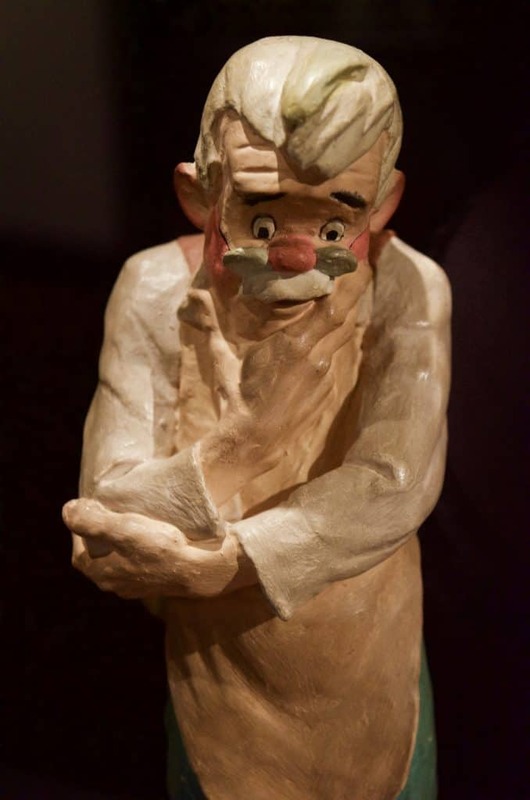 The last section you walk through is about when Walt Disney passed away – I don’t want to spoil any of that for you since it truly is a special and touching part of the exhibit. But be prepared to be moved in a deep way. 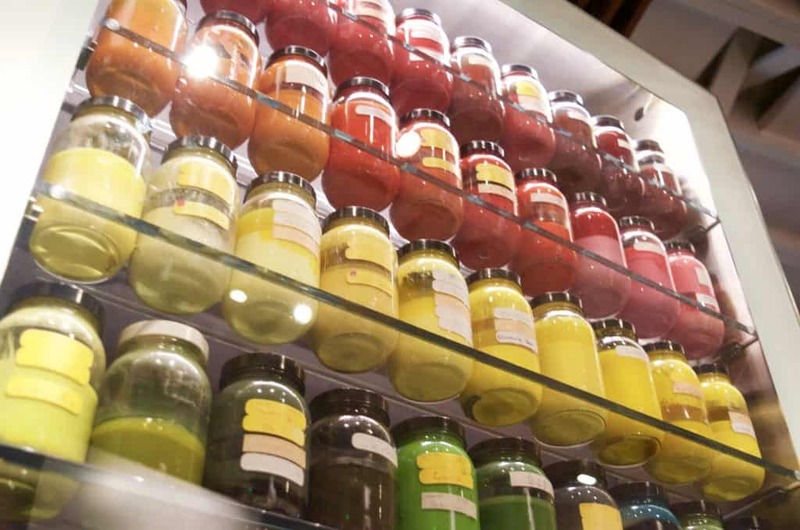 I hope this post has given you a great visual (even though it’s brief!) inside into the museum! 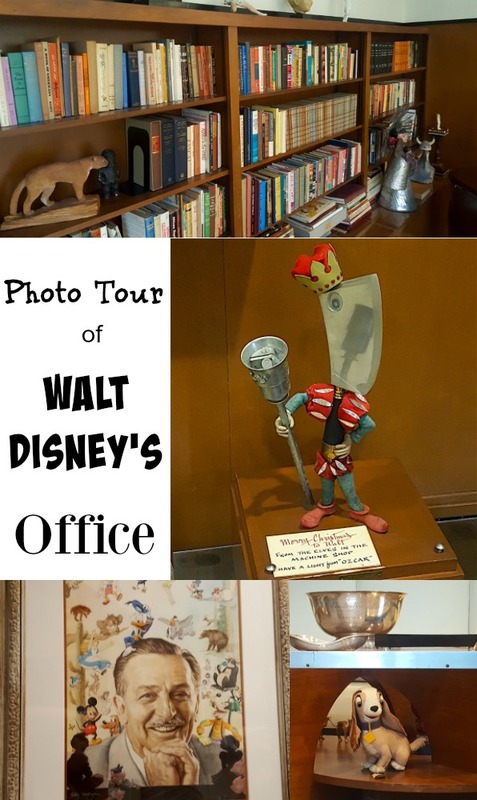 Take a COMPLETE Tour of Walt Disney’s OFFICE here! Awesome coverage. Love your post! I am fascinated by the 1800’s, to know that building came from then interests me. Walt Disney sure had determination, I’d probably have given up. 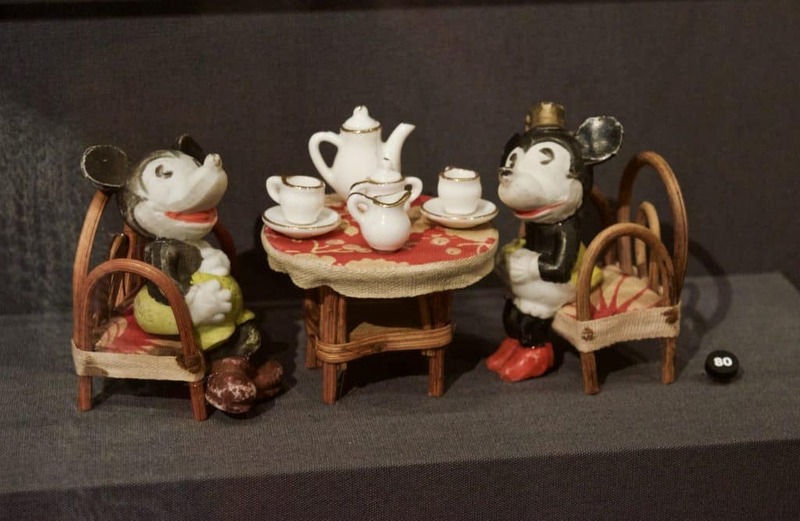 How cute is the little tea set with Mickey? 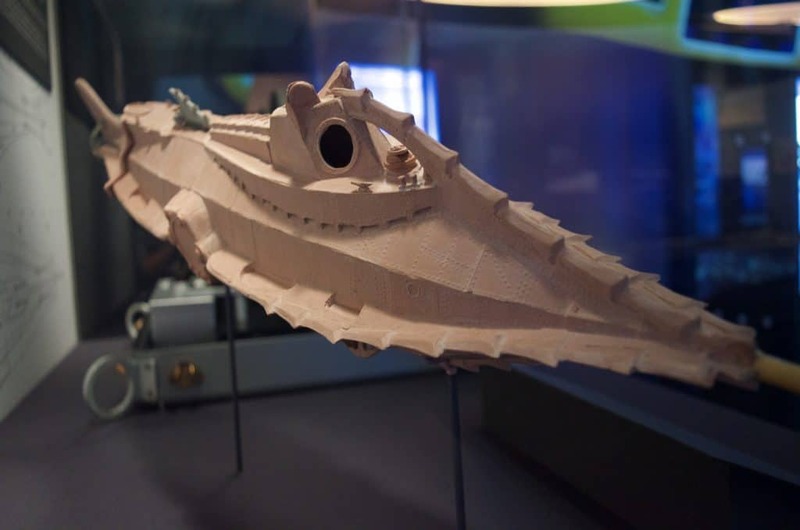 Imagine having an underwater “container” for the crew of 20,000 Leagues Under the Sea. There is many interesting things I never knew in there. I would love to see all of this in person one day! San Francisco is definitely on my travel bucket list. I’ll have to visit this museum when we get to go. 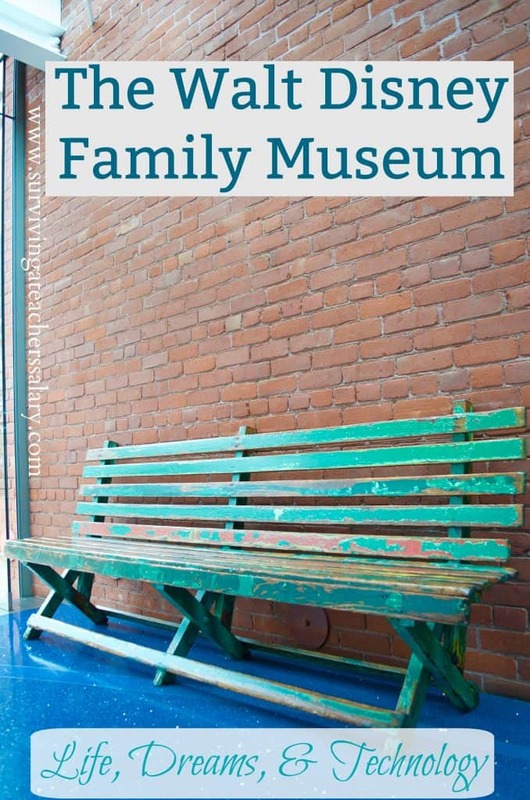 I never knew that there was a Disney Family Museum. This looks like such an interesting place to visit! 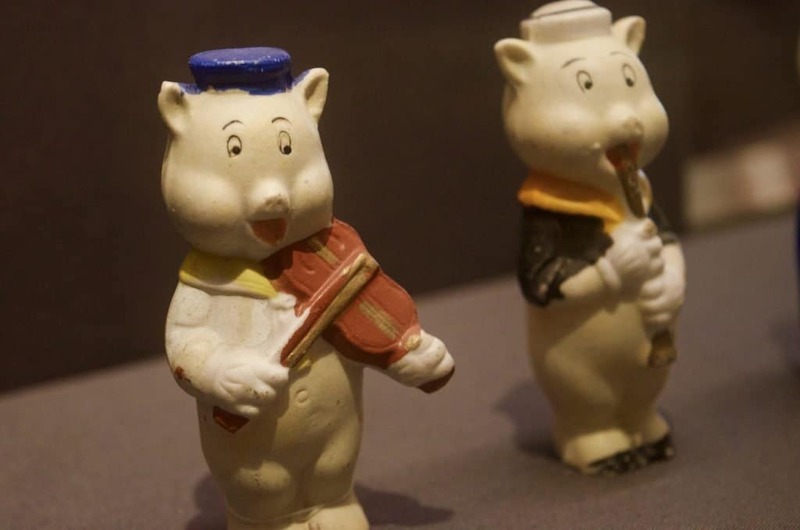 A good post about The Walt Disney Family Museum, it would be very interesting to have a visit there ever. It’s interesting to learn about Walt Disney’s early life and also the Family Museum! I hope I could have a chance to visit the place! Thanks for the information. Wow this looks like a fantastic place to visit. It looks like such an exciting adventure for the entire family to enjoy. It sure looks like it is full of great history and exciting information on Walt Disney and his incredible life. I didn’t know this existed! I was in SF a couple years ago but had no idea. I grew up in SW Florida and lived in Central Florida for 7 years (Go Knights!!) so also spent a lot of time at Disney. I’ll have to make sure we check this out next time we go out to the area. 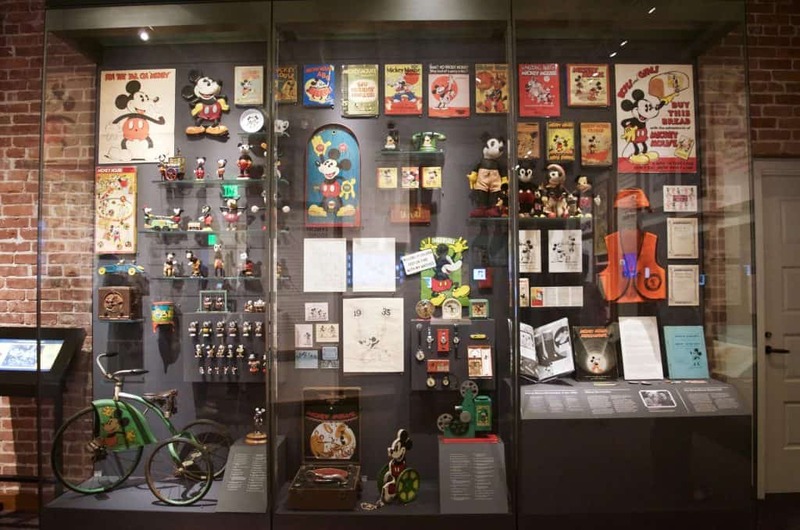 Walt Disney Family Museum looks so amazing, full of interesting facts and information. I love the quotes you mention from Walt Dinsey and Roy Disney, great to know about them. I would love to visit this place, always interested in anything Disney. 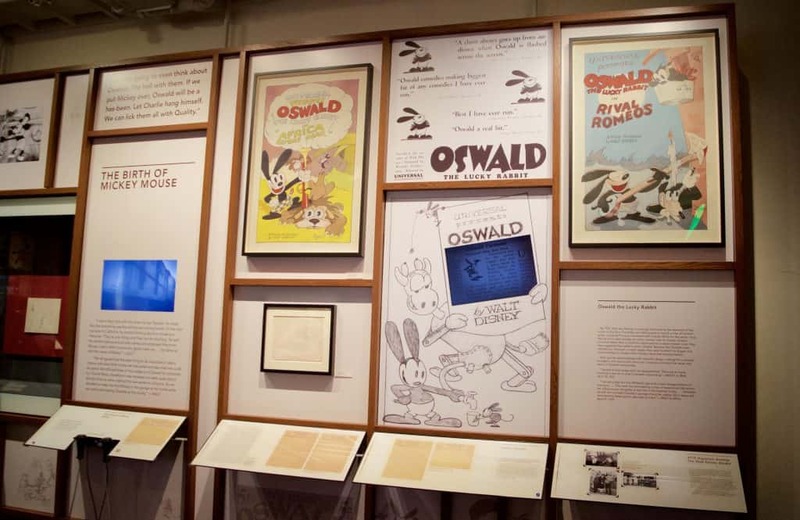 If I knew about this earlier, I would have certainly pay a visit to Walt Disney Family Museum at SF. I went to SF last December. I am also one of the fan of Walt Disney. I watched his movies since young and really wanted to learn more about this great guy! I actually passed by one of the neighborhood in LA, called Los Feliz near Griffith Observatory, where Walt Disney used to live. Awesome place to learn about the history of the legend! 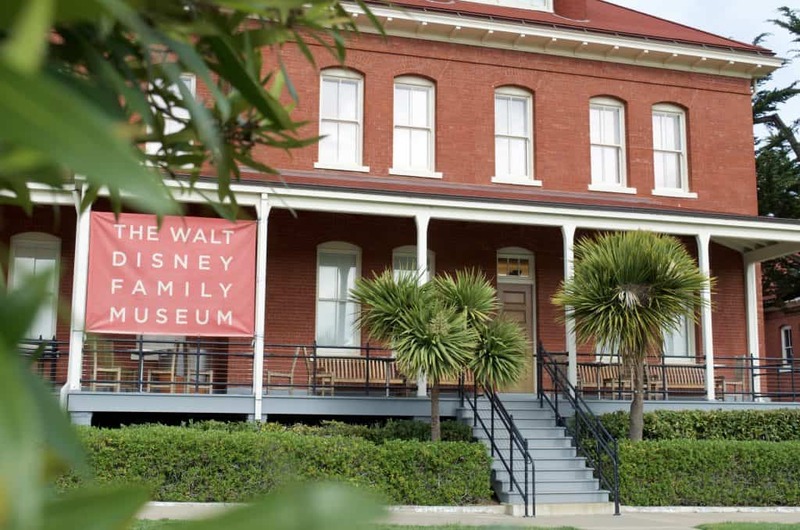 I would definitely visit the Walt Disney Family Museum with my family. 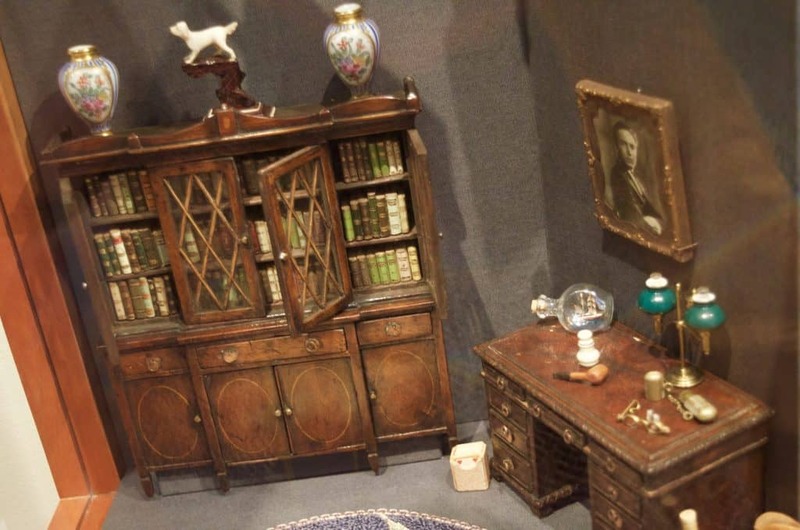 Wow how nostalgic are those memorabilia! Aside from visiting the theme parks, I would definitely add this to the list of dream destinations. Wow! This is amazing. 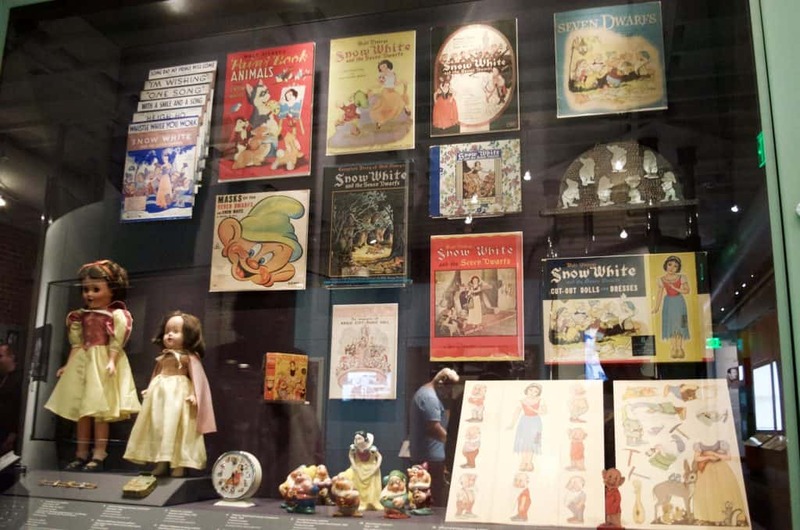 It would be a dream to visit the Disney museum. I am such a big fan and knowing more about their history makes me appreciate them more. Thank you for sharing your experience. I learned something new today. It has been a life-long dream to go to the Walt Disney Family Museum! I love Walt – he was such a visionary and a man advanced for his time. I didnt know this place existed! It would be great to see all that! This is so cool. When we are in the area, this is definitely a place we would like to go to. That is so cool. I really love to go to museums and learn about the company or the person that I know and love. I’m adding this to my list of places I need to go to. It looks like you had such an amazing time. I have wanted to go up to the family museum since I heard they were building it. I do plan on taking my daughter there sometime soon. Walt Disney is definitely a perseverance and determination icon! Would love to visit this museum. For someone like myself, who has never been to the USA, this looks out of a movie. The Golden Gate is something I’ve only seen in pictures, looks almost unreal to me! Never been to Disney World or the family Museum, but definitely seen all the movies! This seems like a very interesting place to visit. What a great family day out. My niece and nephew would love it. And that view of the Golden Gate Bridge is amazing. Awesome pictures! This place looks awesome. Didnt know Walt Disney had so many interesting things about it. Wow! Very great place to visit. I love the pictures and the view. This is great for Disney lovers. I want to go there someday. I loved San Francisco! But never went to this museum. Looks like a ton of fun and very interesting. Will def have to do it next time we are in the area.